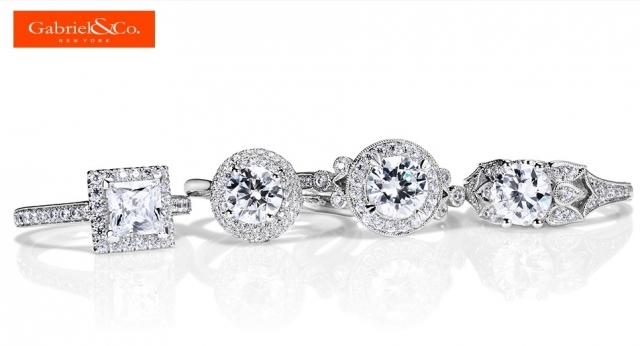 It's a good time to re-mount your diamond at Saunders Jewelry. Turn your old style Engagement Ring or Wedding Set into something New and Exciting! SEE SAUNDERS SOON On-line or in store for great new ideas. Browse our Gabrial & Co and Coast Diamond catalogues while your here.